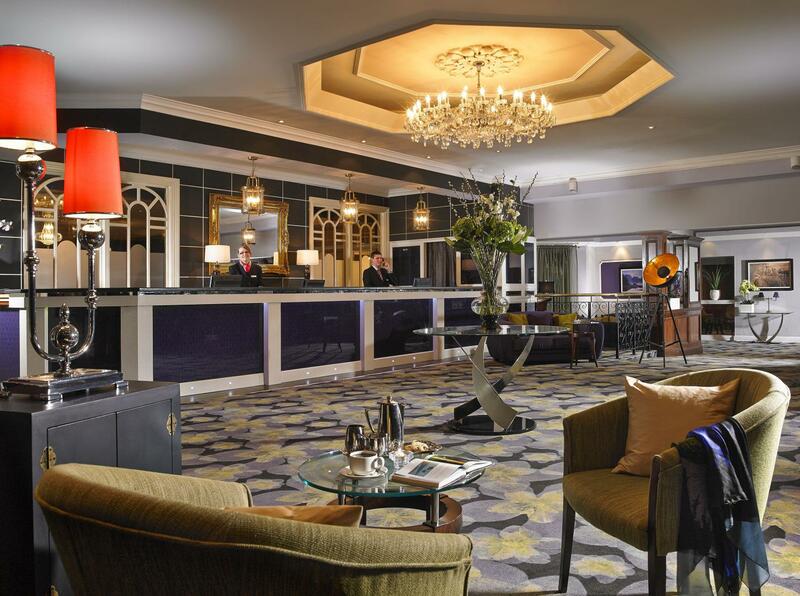 For over sixty years, the family-run Gleneagle Hotel has been one of Ireland’s best known and most loved hotels. 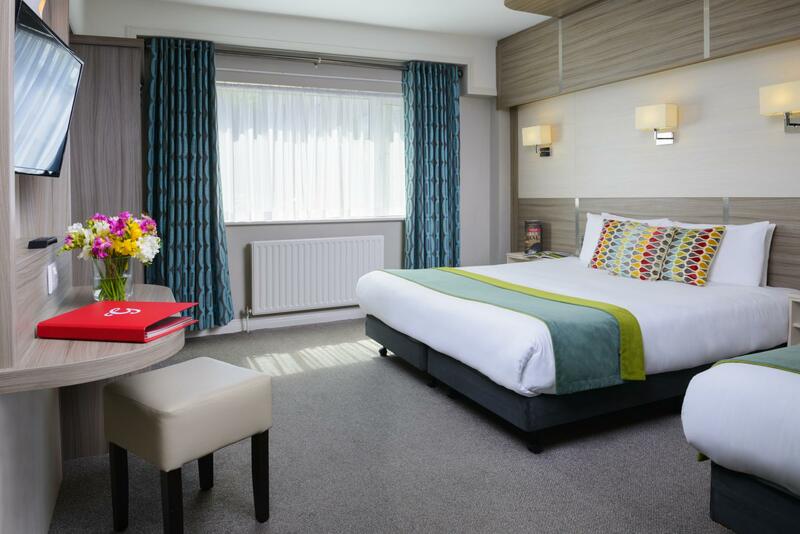 A pioneer in the concept of the destination hotel, here you will experience 365 days of live entertainment, vast leisure facilities and a warmth of hospitality that is simply beyond compare. 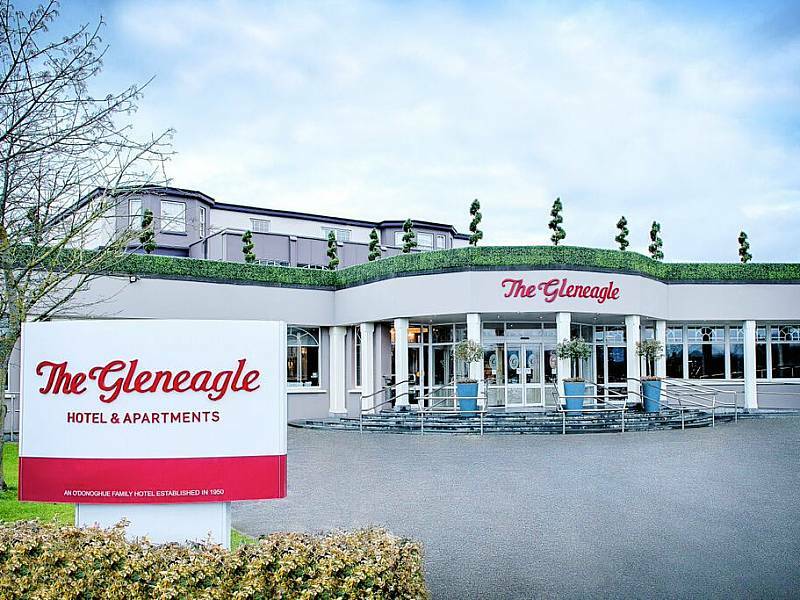 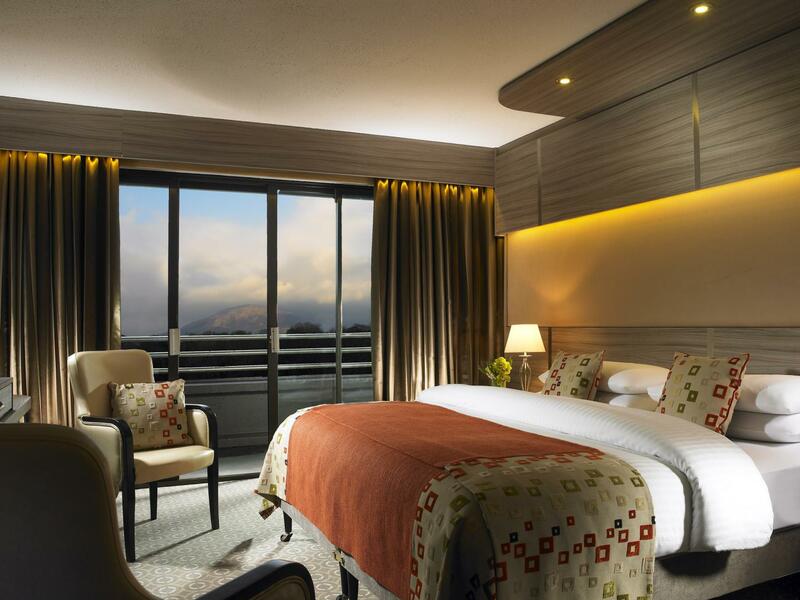 The Gleneagle Hotel also offers a fantastic selection of room types as well as self-catering apartments.